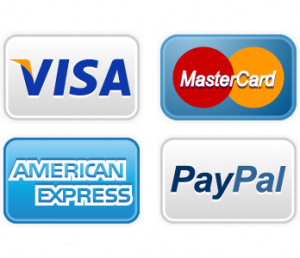 Amana Refrigerator Repair | Call Now! (206) 504-1684 We Repair: Amana Refrigerator, Freezer & Ice Maker. When you want the best Seattle Amana refrigerator repair service, give us a call at Seattle Metro Appliance Repair. Our experienced technicians deliver the best repair and customer service in the area. We deliver Amana refrigerator repair for all models including Amana ice makers and freezers. We’ll always tell you too when an appliance is beyond its useful years of service and should be replaced instead of repaired, so your money can be spent more wisely. We offer more than Amana refrigerator repair. We fix all major appliances including your stove, range, cooktop, rangetop, compactor, disposer, dishwasher, clothes washer and dryer. And, we repair all major brands of appliance including Wolf, GE, Kenmore, Whirlpool, Jenn-Air, KitchenAid and all the rest. Call or use our convenient contact form to schedule an appointment at a time that’s right for you. 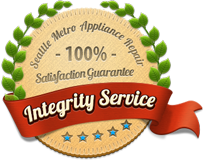 We’ll be there to provide the top appliance repair in Seattle including Amana appliance repair and more.